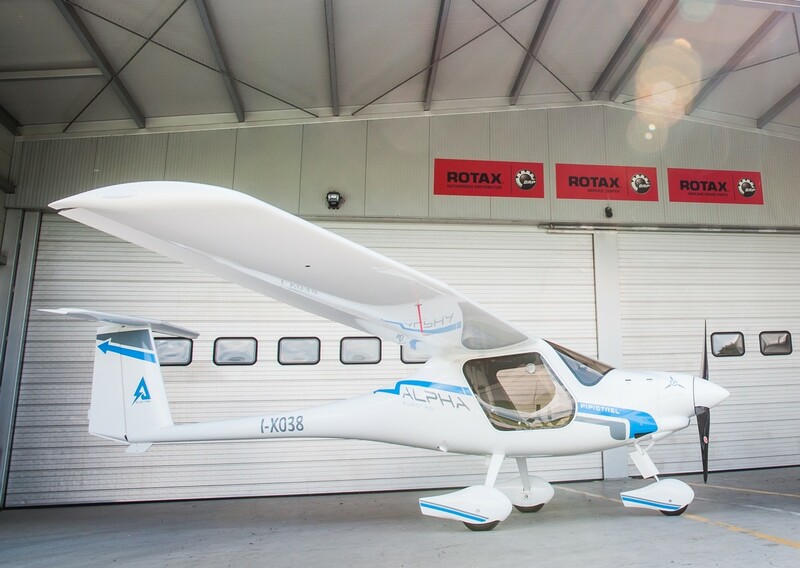 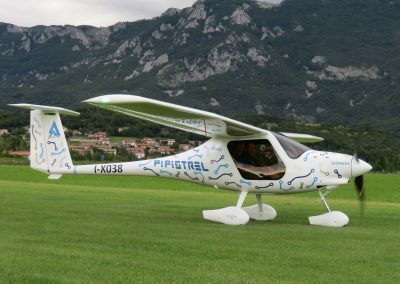 Designed specifically for the flight training school mission, the Pipistrel Alpha Electro looks set to to solidify it’s place in aviation history. 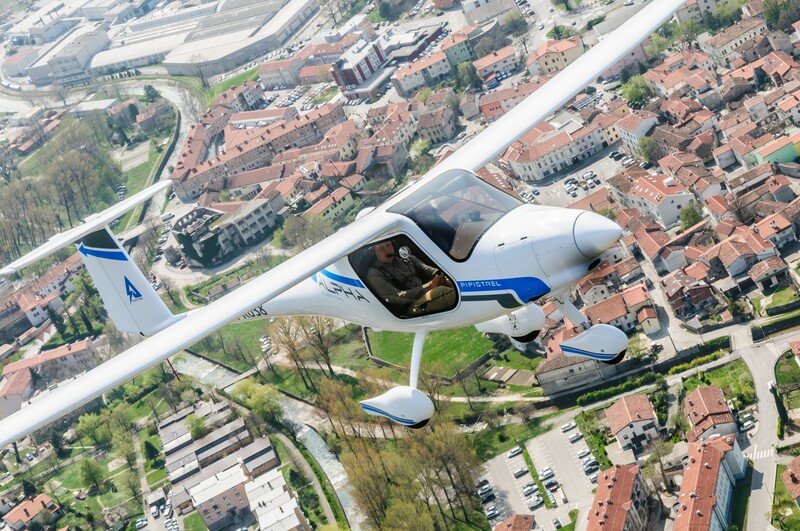 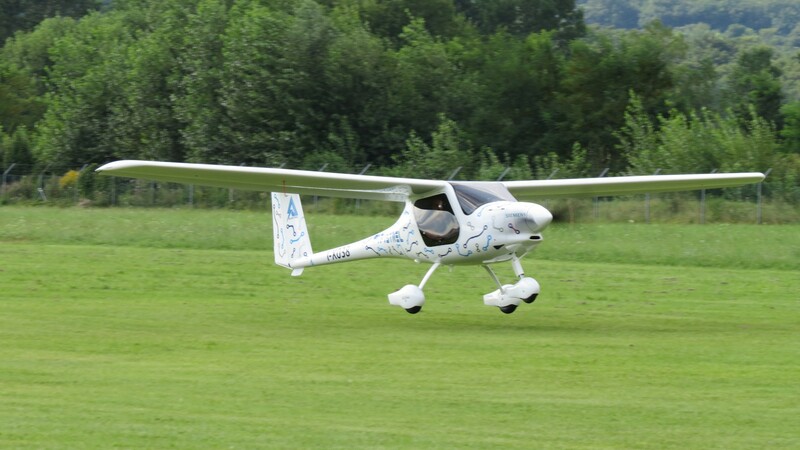 According to Ivo Boscarol, CEO of Pipistrel, the Alpha Electro is the “first practical all-electric trainer”. 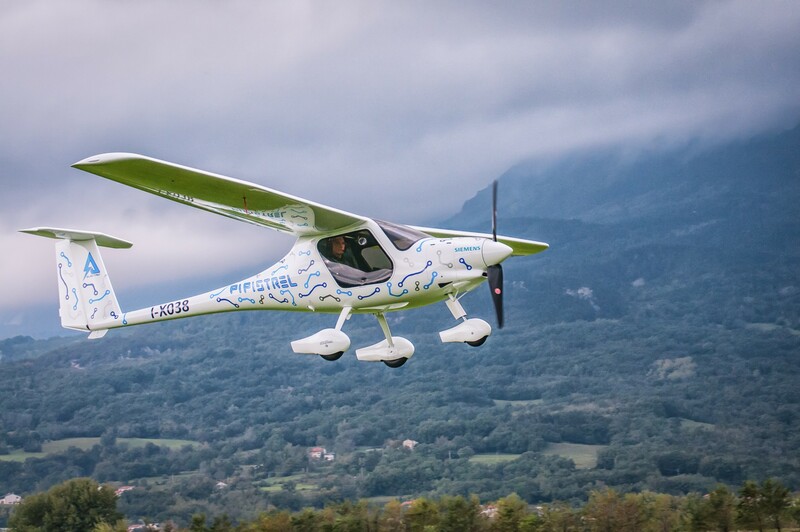 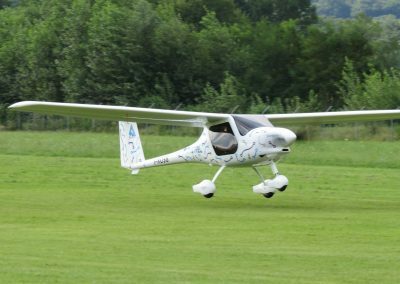 With both short take-off and short landing capabilities, zero Co2 emissions as well as low noise-levels amongst other things, the credentials of of the Pipistrel Alpha Electro really do seem to stack up. 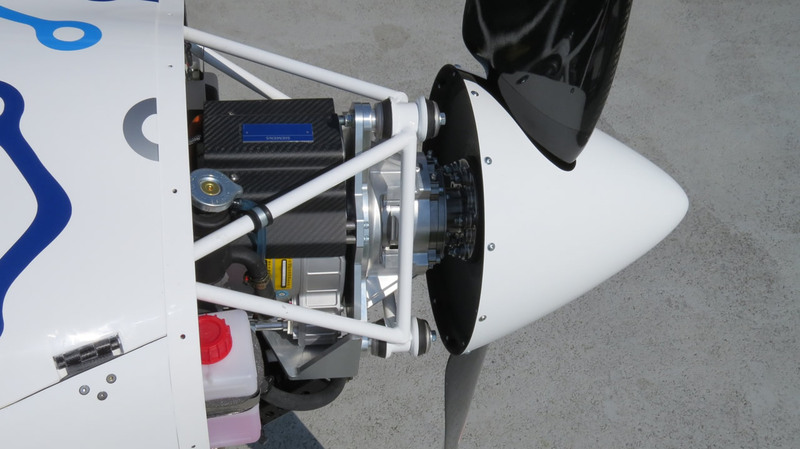 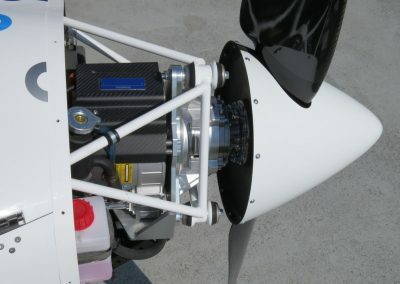 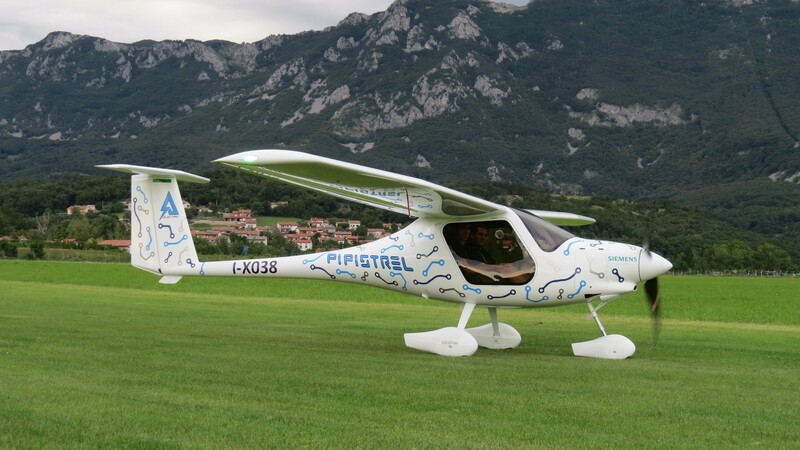 Aero-TV: The Pipistrel Alpha Electro - The Next Step in Affordable Innovation?